The main conference from the 27th to 29th of November will be held at Faculty of VCA and Music, University of Melbourne, 234 St Kilda Road, SOUTHBANK Victoria 3006 featuring international presenters selected by a peer review process. The selected Keynotes will be held in the evenings of 26th, 27th and 28th at the BMW Edge at Federation Square Set against the dramatic backdrop of some of Melbourne’s favourite icons, BMW Edge offers a unique audience experience, with its glass ‘skin’ affording enviable views over the Yarra River, Alexandra Gardens, Melbourne Cricket Ground and the Victorian Arts Centre spire. Federation Square is a central and unifying public landmark, bringing together open spaces and innovative architecture and engineering. 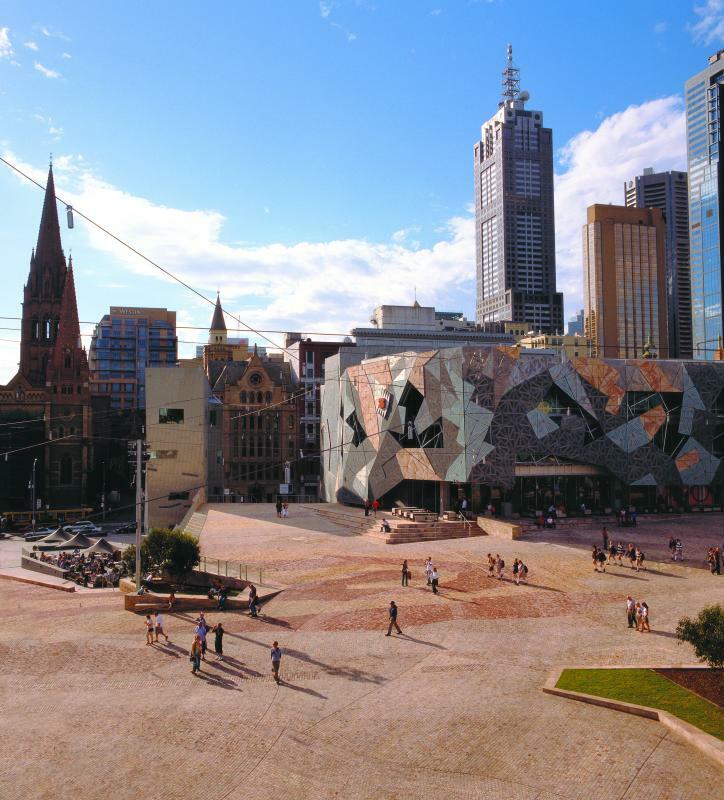 Comprising an entire city block, Federation Square’s creative mix of attractions embodies all that is great about Melbourne – fine art, warm hospitality, bold design and vibrant events. card holders. We will require proof of concession when collecting tickets from the ­ registration desk. Symposium delegates will have access to discounted travel and accommodation rates (see Visitor Info for details).